Many recipes call for a 2-step cooking method of browning them in a skillet, then finishing them in the oven. Um, that’s fine, but I prefer to fry them in the pan and call it a day. 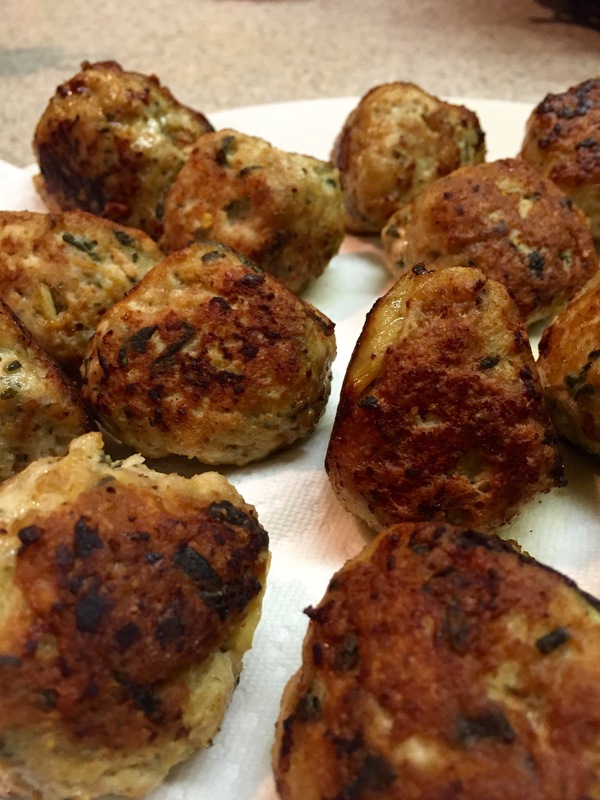 These meatballs run about 100 calories each for a golf ball sized bite, and make for an easy entree or fun snack/appetizer. In a large bowl or food processor, mix together the meat, egg, and bread crumbs until well combined. Using your hands, roll mixture between palms to form small meatballs; set aside. 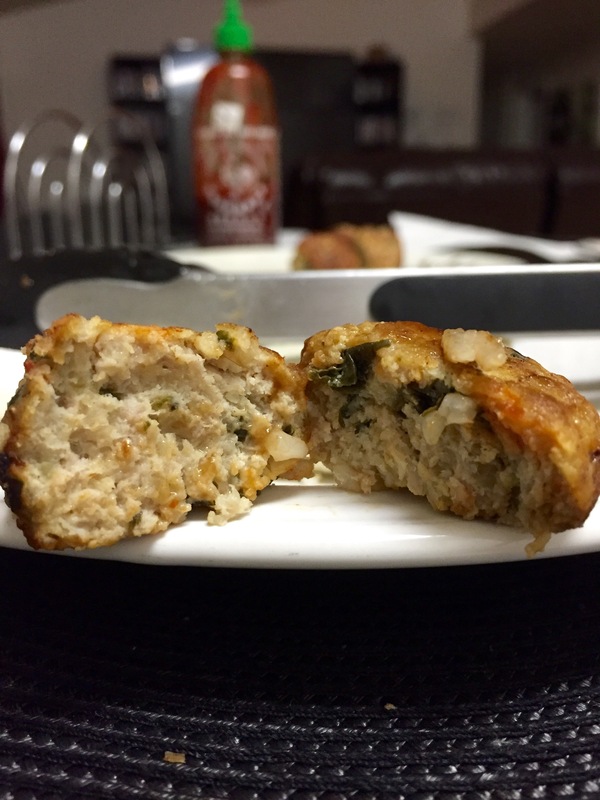 Heat olive or coconut oil in a large skillet over medium heat; carefully add meatballs in single layer. Drain meatballs on paper-lined tray. Serve hot with your favorite dipping sauce (such as marinara, brown gravy, sweet & sour, or spicy honey mustard).